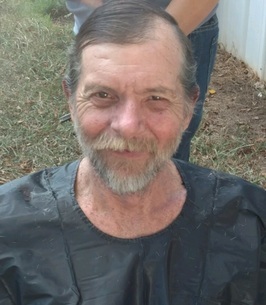 Carl Henry Andrews, 63, of Colcord, Oklahoma died August 2, 2018 in Bentonville, Arkansas. He was born June 3, 1955 in Garfield, Arkansas to Lester and Bessie Andrews. Carl is survived by three children, Mike Martin, Christina Andrews, and Carl Andrews; five sisters, Pearl, Betty, Judy, Anita, and Lena; and four brothers, Larry, Wayne, Rick and Edward. To send flowers to the family of Carl H Andrews, please visit our Heartfelt Sympathies Store. We encourage you to share any memorable photos or stories about Carl. All tributes placed on and purchased through this memorial website will remain on in perpetuity for future generations.